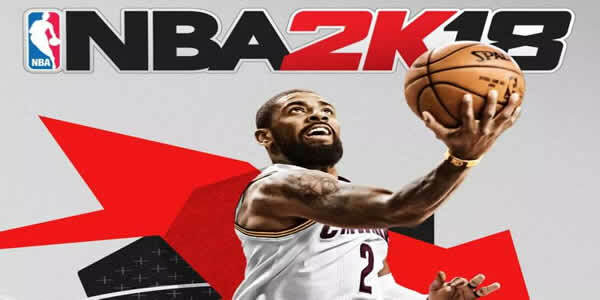 Due to the graphics of NBA 2K18 was much-improved, with some new game features as well as a stacked music playlist, thus, the game should look and feel as similar to the real NBA as ever. The game's developers have been releasing new information about the game every day, check out more here. It's a known fact that NBA 2K18 isn’t the only game appearing on the Switch to feature exclusive Switch features. NBA 2K18 is planned for launch on September 19 for Xbox 360, Xbox One, PS3, PS4. During the NBA draft, players will now be able to stash international projects overseas for the first time. NBA 2K18 to Have amiibo Compatibility, amiibo have been listed as being compatible with NBA 2K18, a move which could bring player saves to NFC tags. More news will be updated at U4NBA, stay tuned U4NBA.